Inavya Ventures Ltd has developed AVATR – an Augmented Intelligence mobile application that enables patients to create a digital profile of their self to to receive personalised medical care outside of hospital. 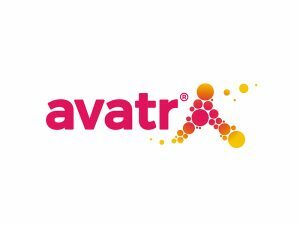 AVATR connects medical grade devices – plus environmental, social and behavioural data – to connect the citizen to the City. Our team includes five PhD scientists, two designers, plus finance, scale-up, IP experts. Smart cities demonstrators are running in Singapore and Sao Paulo.